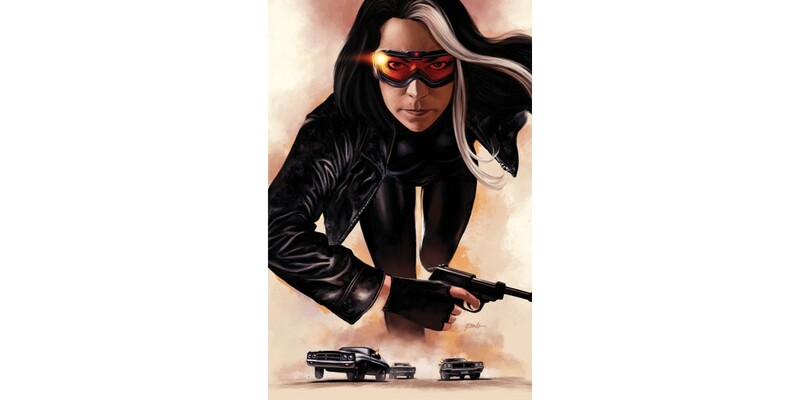 "On the run from her own agency, Velvet must find out what really got Agent X-14 killed, and the only way to do that is retrace his steps... and that's a pathway of dead bodies, ruined lives, and angry mercenary soldiers. And along the way, one of Velvet's darkest secrets is revealed." Velvet #2 is in stores this Wednesday, 12/4.